The swimming pools at Sea Star Golf & Safari at Legend Resort are situated at the Clubhouse Boma, near the Driving Range and at the Monomotapa Village. Additional pool facilities are also available at the wonderful lodges situated on the Lower Escarpment of Entabeni Safari Conservancy and guests are welcome to book a transfer to visit these facilities. The wildlife experience is impressive with more than 55 mammal species (including the big five, consisting of lion, buffalo, elephant, leopard and rhino) 300 plants species and 380 bird species....not to mention the wide variety of insects, reptiles and amphibians all co-existing in five spectacular diverse eco-systems including grasslands, bushveld, forests, mountains and river beds. 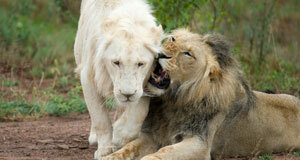 Game Drives may be pre-booked when making your reservation or booking at the Resort. Please note that no children under 6 years of age are allowed on open game vehicles at any time. This including, but not limited to transfers within all of Legend’s properties. Legend reserves all rights in this regard. The Legend Golf & Safari Resort Wildlife and Cultural Centre is a must visit. Here our White Lions live on purpose - built islands, there is no fence between you and the lions....a great photo opportunity. Also see Wild Dogs and a variety of other game. The centre also boasts a disease-free Buffalo Breeding Program, the Pedi Village African Cultural Centre and a Tea Garden with an abundance of Rescued Birds and Reptiles. Scenic flights of either 5 minutes or 12 minutes are on offer, with a flight path that takes one over the 22,000ha Entabeni Safari Conservancy. 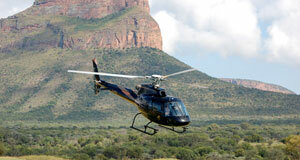 For an experience beyond comparison, combine an exhilarating helicopter flight with a romantic meal on a secluded mountain top and enjoy the indescribable natural beauty of the Waterberg. Legend Health Spa & Wellness Centre offers a variety of treatments to ensure relaxation and revitalisation. Booking of spa treatments is only a phone call away and our reception will be delighted to make the arrangements for you. Treatment list is available upon request. 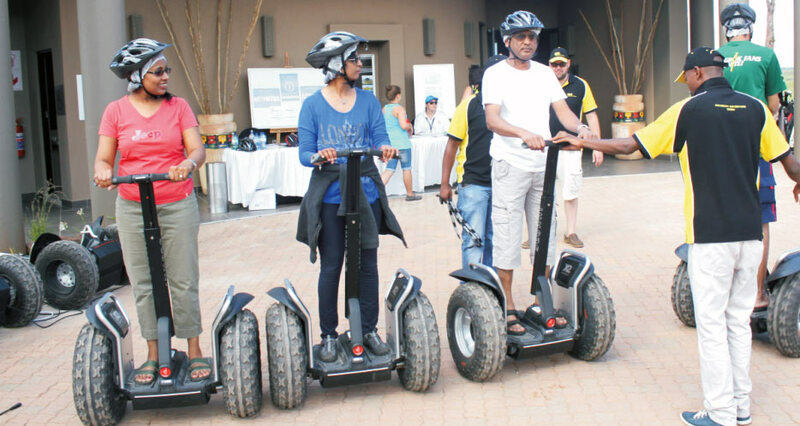 Segway Gliding Tours are now available at the Resort. Learn how to navigate your way with these two wheeled off-road vehicles. This one hour guided tour offers you the opportunity to glide through every nook and cranny of the picturesque surroundings on a quest to discover the secrets of the Waterberg. 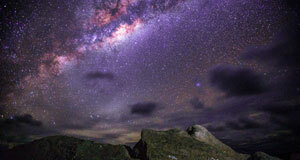 Stargazing can either be guided by one of our qualified rangers, or alternatively a professional astronomer can be hired in at a nominal fee. The conservancy is the perfect setting for spectacular views of the starry night sky.